Sylpheed to Outlook Converter can perform bulk conversion of multiple Sylpheed files to PST format in different versions. You can also import all Sylpheed data files saved in a folder at the same time. Sylpheed converter is capable to scan, filter and add Sylpheed files among different types of files within a folder. To convert multiple files from a same folder, this feature completely helps you. While selecting the folder storing multiple Sylpheed data files into the software interface, there is option to maintain the folder structure. The tool preserves the hierarchy of files after export process completion as it was before conversion. Sylpheed file to Outlook converter supports Windows XP, Vista and all other upgraded versions without issue. Also, there is no requirement of any Outlook edition to be installed on the local machine to for this conversion. 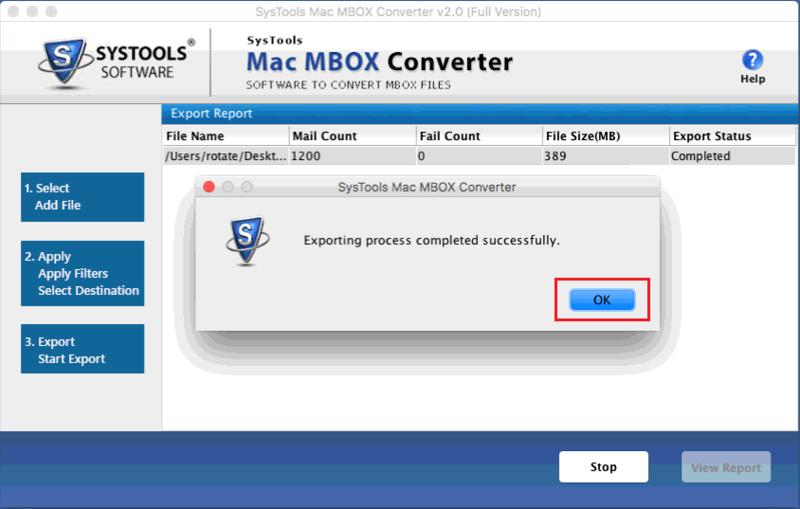 The Sylpheed Converter is available as a freeware trial edition that lets export only of 25 mails to PST for demonstration purpose and not more than that. How to Convert Sylpheed Emails to Outlook PST File? View item counts while the process is going on. 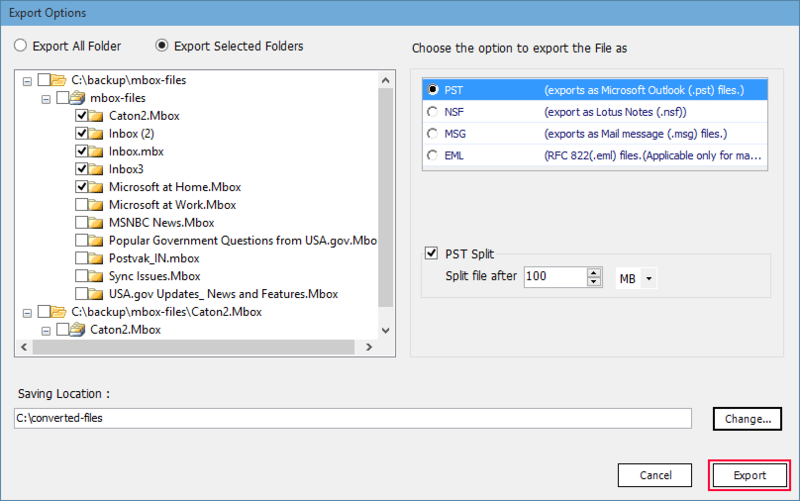 Once completed import the file in Outlook and access all its data. Yes, the converter supports all window OS versions and run smoothly with Windows 10 as well. Does the tool support converting Sylpheed database file to MS Outlook PST format with properties intact? Yes, Sylpheed to Outlook transfer wizard can easily add and scan the Sylpheed database files without any problems. The properties and structure of the emails are not tampered with at any phase of the process. Could not start export Process while running Sylpheed Converter. How can I Solve this issue? Sylpheed Mail to Outlook Migrator is among the best software available to transfer mailbox files from Sylpheed to PST format of Outlook. It has a fast conversion rate with the ability to provide accurate results. Much thanks to the developers. Keep up the good work. 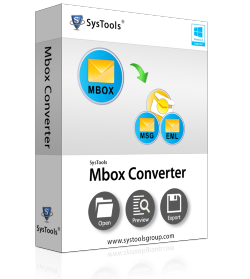 Excellent Tool for converting the files from Sylpheed to PST and accessing them in Outlook. The availability for both Mac & Windows platforms makes converter special as I can use the tool on both platforms. 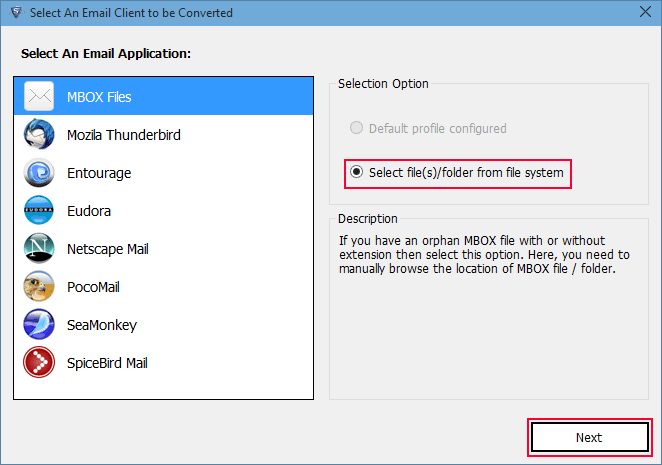 Recommended utility for MBOX files conversion in simple steps. Thanks to the developer. 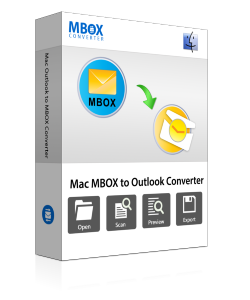 Mac Sylpheed to Outlook converter provides you multiple features to import mac Sylpheed mailbox to PST file format. 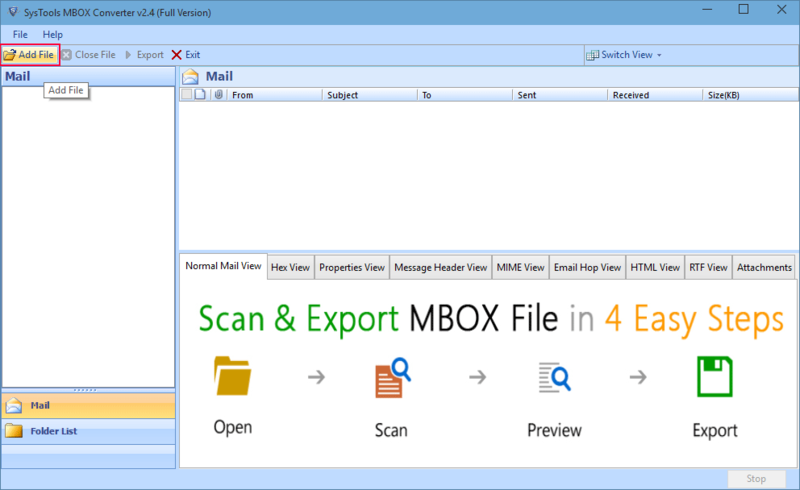 It can scan and load the Sylpheed mailbox file and migrate all data from Mac Sylpheed to Outlook. Mac Sylpheed Transfer Wizard gives feature to filter the emails and extract messages of only a particular duration. This feature helps in exporting only required data from a large mailbox. Sylpheed Migrator for Mac maintains the formatting of data and integrity of various properties of Sylpheed emails during the conversion process. There won't be any concern for data loss with this software. 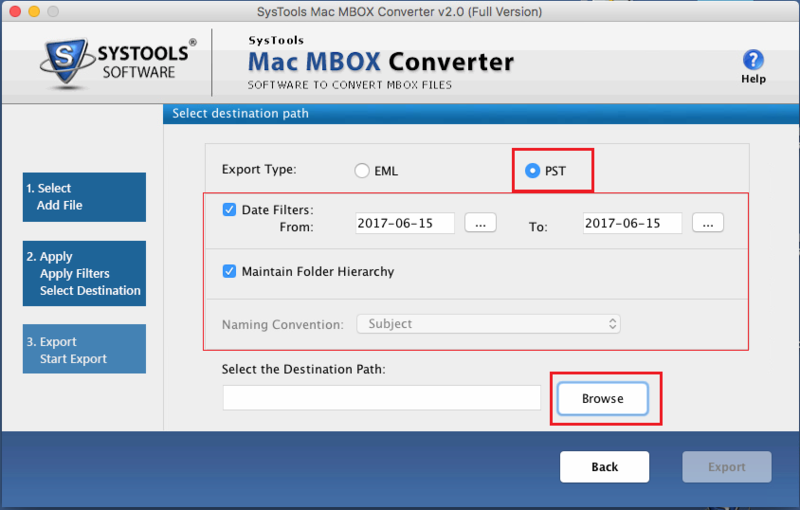 Mac Sylpheed to PST converter easily run on various latest versions of Mac OS and using installation wizard, can be installed easily. The compatible versions are OS X 10.10 Yosemite and all above versions. The Sylpheed Converter for Mac is available as a free demo version which enables user to transfer 25 emails to PST for verification of its excellent working. Does the tool (Sylpheed to PST) work with MAC OSX 10.9 & Lower version? 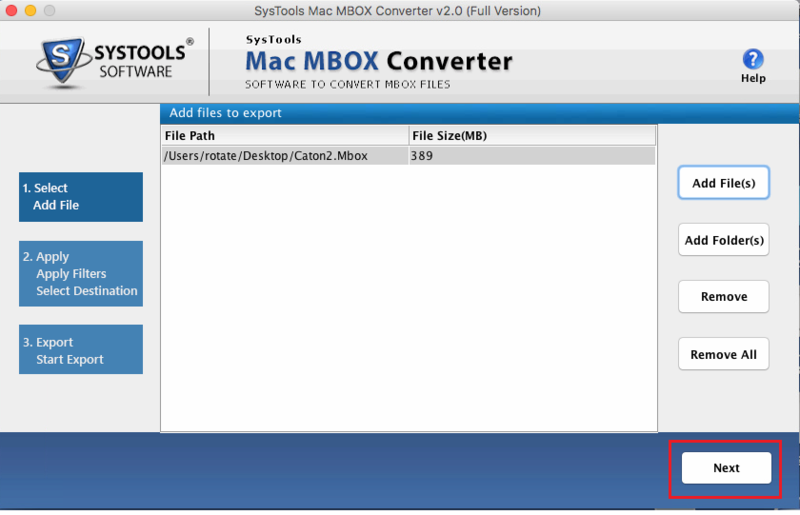 No, Sylpheed to Outlook converter Only supports MAC OSX 10.10 & above versions. It will not work with lower editions. Will the tool convert multiple data files from different email accounts of Sylpheed all at same time? Yes, you can just add the entire folder containing all the files. The tool will export all these MH MBOX files to Outlook all at the same time. Can it convert large number of emails in one time from Mac Sylpheed to PST? Yes, It can easily export multiple emails from Mac Sylpheed to PST file format. You can simple browse the files and convert them all at the same time. For a few days, I have been experimenting with various tools to help me convert my old Sylpheed emails to Mac Outlook easily. 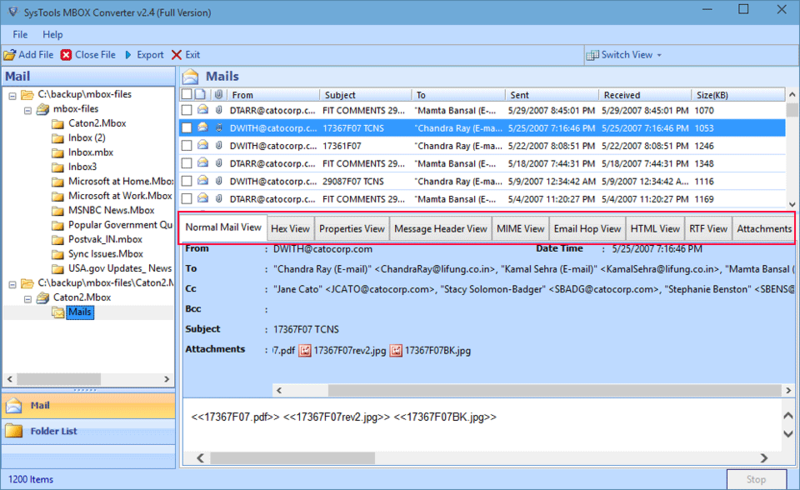 Within that process I came across this Sylpheed to Outlook Transfer Wizard which actually performed this duanting task without any problems. From fast scanning to converting so many data files at the same time, it really made my work a lot easier. Thank you guys for your sophisticated tool! Seriously, what a tool. I was able to transfer all my Sylpheed data to Outlook for Mac without any expert guidance. It is so convenient to use and even has the facility to export to EML format for Mail App. I must say that this software surely is a complete Sylpheed Converter package for any Mac user willing to switch away from Sylpheed email client.